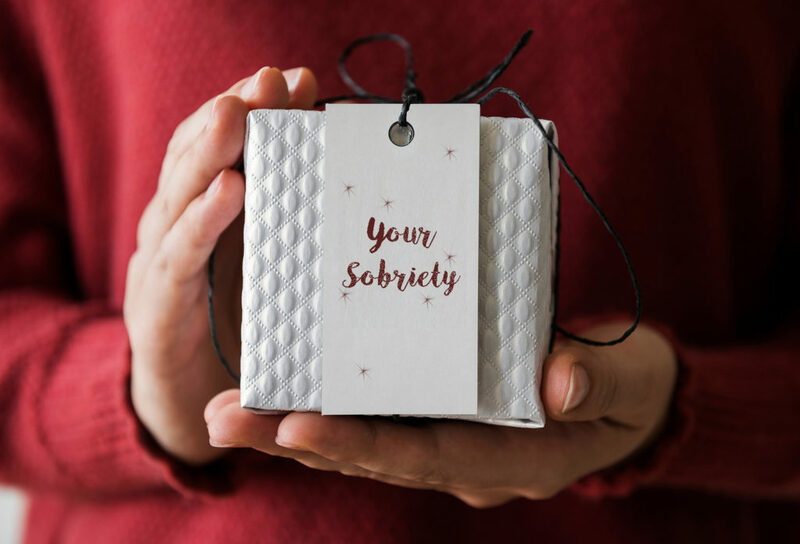 The best gift you can give yourself and your loved ones is to take your sobriety seriously this holiday season. Over many years I’ve learned, both personally and professionally, that material objects — whatever fancy things you might think another person wants, aren’t in any way as important as you managing, protecting and caring about your sobriety. By doing so, you prove to them that it is your number one priority. There is no other time than than the holiday season which is more important or more challenging to do so. With that in mind, I’m offering proven tips for you to stay focused on being your best sober self. Over the next 12 days of Christmas, I will expand on one tip each day with an explanation of its importance and how you can put it into practice. Remember: You alone decide the value of a life free of addiction. Here is some help along the way. Stay in the middle of your herd. Stay off the slippery slopes. Remember that “no“ is a complete sentence. Never barter with your sobriety. Deliberately do something good for someone else each day. Take life ‘one minute at a time’ if necessary. Recognize and avoid people pleasing. Say a prayer for peace, for yourself and for the world. 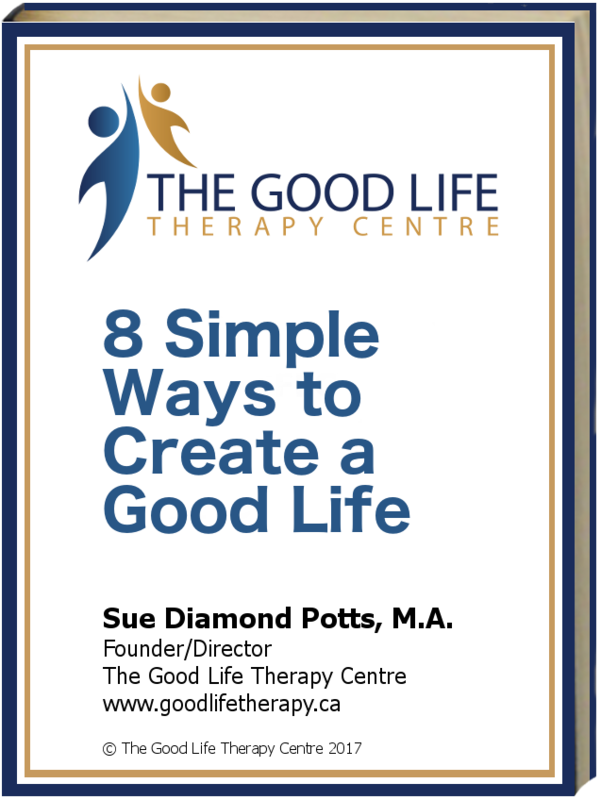 To receive more on the 12 tips directly in your inbox, sign up to our newsletter by entering your email and preferences on www.goodlifetherapy.ca . You can also like & follow our Facebook Page @goodlifetherapy.ca here for the 12 daily tips.